Any pattern designer will tell you that you need good testers. I didn’t know if anyone would apply when I put out a call for testers. I am so thankful these ladies did, they were amazing! We were able to work together in a secret Facebook group and I loved the community feel during our test. I was blown away by the photos that came pouring in and all the wonderful feedback. Many of these testers sewed more than one sample and I thought you would like to see all of the different fabrics that work. 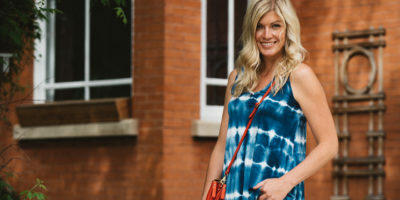 It’s also fun to see the many ways to style the kimono. 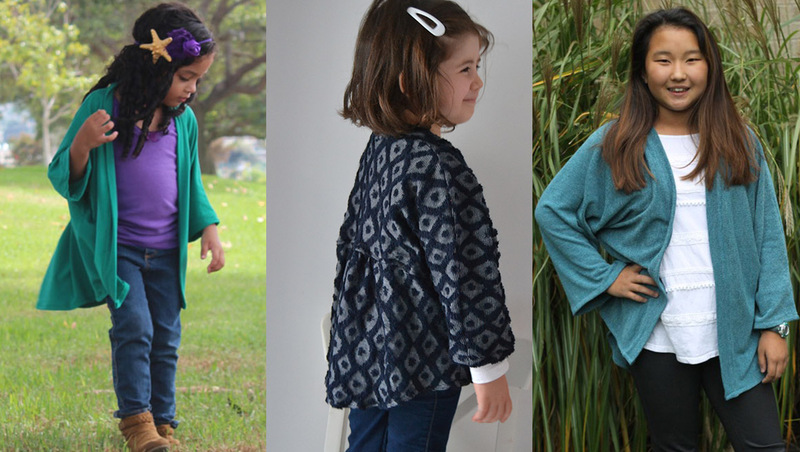 As a reminder the pattern is offered in XXS (18-24 months) to XXL (12 years) and can be made in woven or knit fabrics. 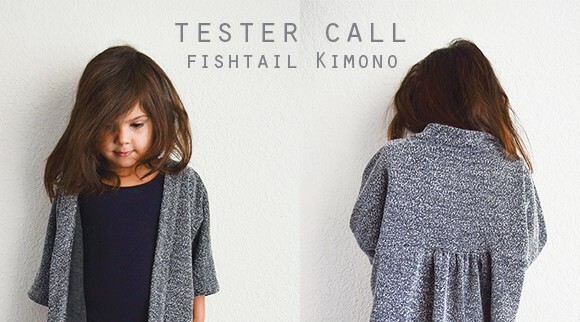 So here you have it, loads of Fishtail Kimonos! You can click on each photo and check out each tester’s Blog or Instagram feed if they have one. Enjoy! I love this! It is so fun seeing all the different kimonos together and all those beautiful happy faces! Thanks so much for allowing me to test. So many kimonos =D Love it! what a fun collection of smiling faces and beautiful kimonos! Love your roundup – looks super professional with each picture cropped in the circular format. You should be super proud!